Hi-Lite Paints offers a variety of painting services in Raleigh and throughout North Carolina. From the interior to the exterior your home, together we can come up with a plan and fulfill your vision. 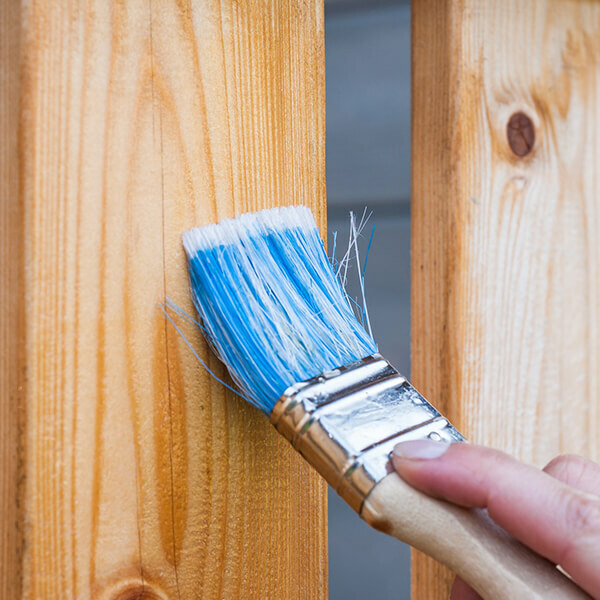 We also offer deck staining, fence and garage door painting to give your home a look that satisfies the eye. With over 35 years of combined experience in house painting services in the Raleigh Triangle, Hi-Lite has our customer’s best interests in mind. If you’re looking to update the appearance of your home, we can help. Over the years, our painting company has developed a process that is satisfaction guaranteed. 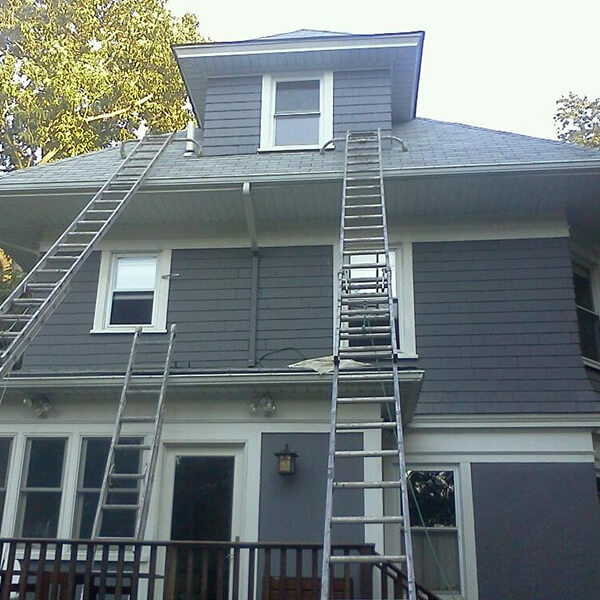 From traditional siding to the new and improved siding — at Hi-Lite Paints, we take care of restoring it and making it look like new. Our painting experts have come up with the right approach to make your exterior look great again. We have years of experience working with different surfaces and choosing the right paint or stain for your project. Taking on a project like vinyl and aluminum siding paint is not one most homeowners are comfortable doing alone. There’s an intricate process that must be followed to ensure proper results. That’s where we come in with the step by step process and know-how. If you’re interested in having your vinyl or aluminum siding painted, contact us today for a free estimate. 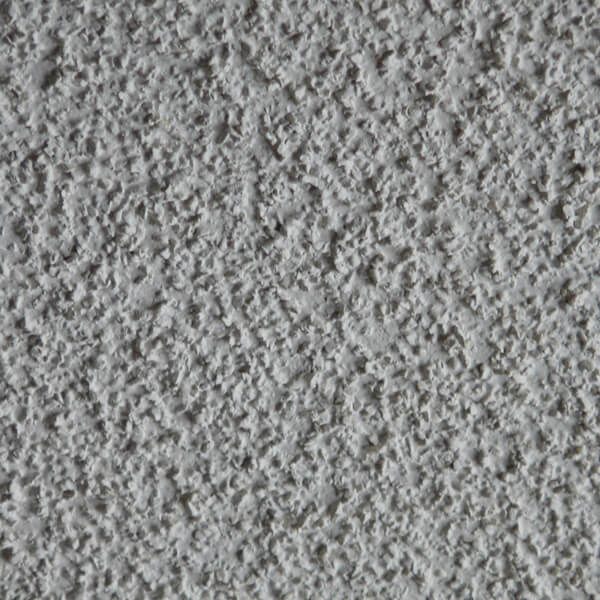 Love it or hate it, Hi-Lite Paints offers you the service to remove or install popcorn ceilings. It may seem easy to remove, but it can be a struggle, so let the professionals at Hi-Lite Paints make your ceiling look and feel like new! Similar to most home improvement, finding the best way to install and remove popcorn ceilings can be frustrating. Ensuring you have the proper method, tools, and safety gear is key. Don’t want to worry about all the set up, take down, and fumigation processes? We’ve got you – and your ceiling – covered. Give us a call today at (919) 322-0933. Your kitchen is one of the most important rooms in your home, and it deserves that special touch that will make it stand out. 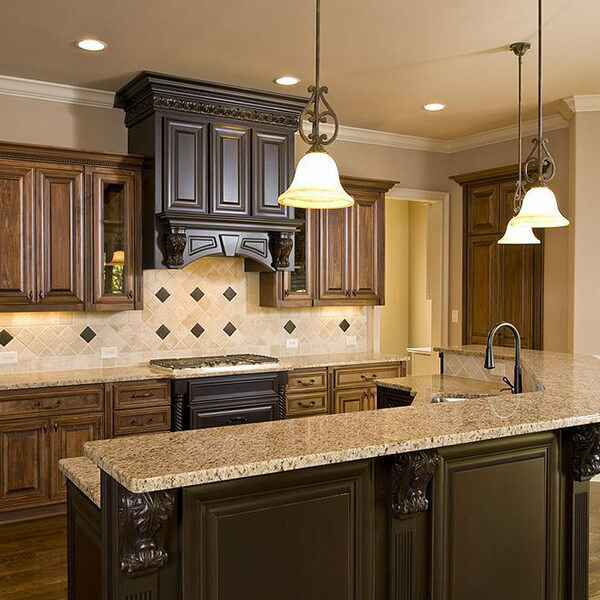 To offer warmth and comfort to their family and guests, homeowners will often turn to granite countertops and upgraded cabinetry. Cabinets are a fundamental piece of your kitchen. If you’re not completely proud of your cabinetry and want to upgrade with a fresh coat of paint or re-finishing, let us help. Our professionals at Hi-Lite Paints can restore your cabinetry and give it a new look that will fit in perfectly with your home. Please call us today at (919) 322-0933 to schedule your free estimate. 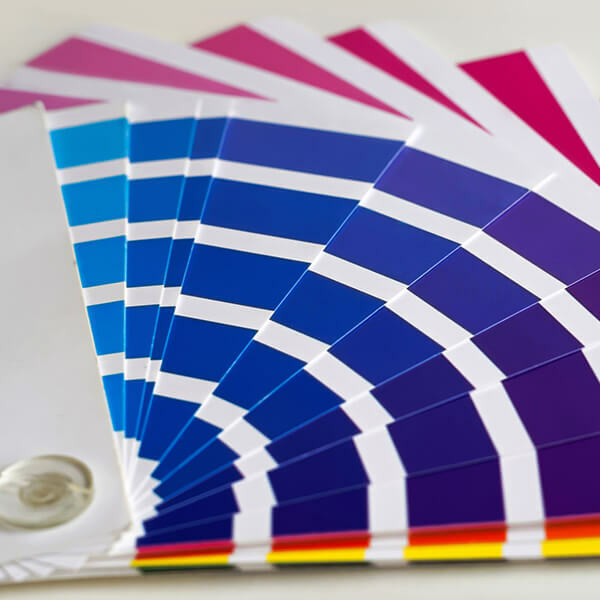 Not everyone has the keen eye for design required for choosing the best paint colors. If you want to add a new splash to your home, but are unsure which look goes with your home, we’ll help. If you want something that looks great, but doesn’t break your wallet, call Hi-Lite Paints. Hi-Lite Paints will come out and review your existing design, color scheme, and all over look of your home. Together, we will find the perfect color that completes your home. For a free estimate, call us at (919) 322-0933 for the best house painting services in the Raleigh Triangle. The time eventually comes when your beautiful home loses some of its “newness.” General upkeep and responsible home ownership doesn’t always stop the elements from creating their own “unique” designs on your siding. 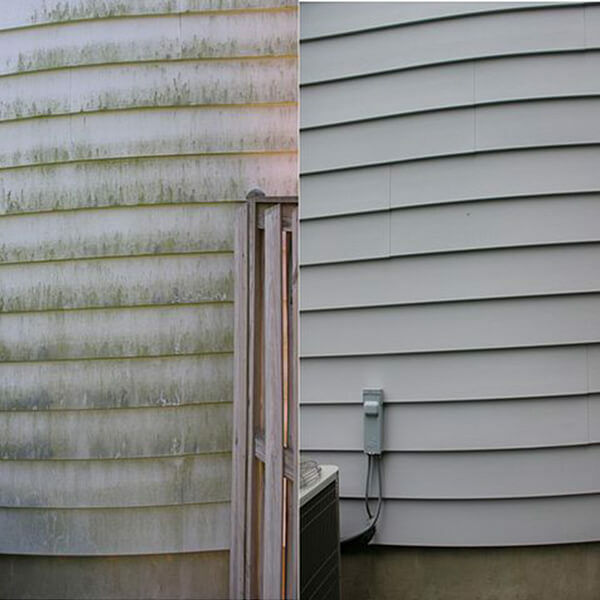 If you’ve started noticing green scum or dirt building up on your siding, it’s time for power washing. In addition, before a new exterior paint project, we highly recommend having your siding power washed. From cleaning your dirty siding, to starting a new paint project, Hi-Lite Paints can take care of the power washing needs you’re looking for. Contact us today to get started with power washing project in the Raleigh Triangle.